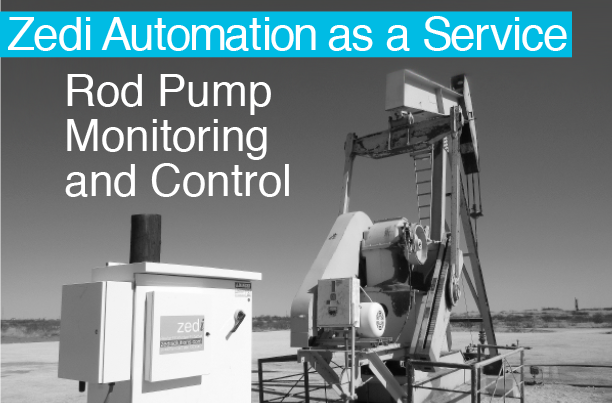 Discover a new way to pump with full artificial lift automation. 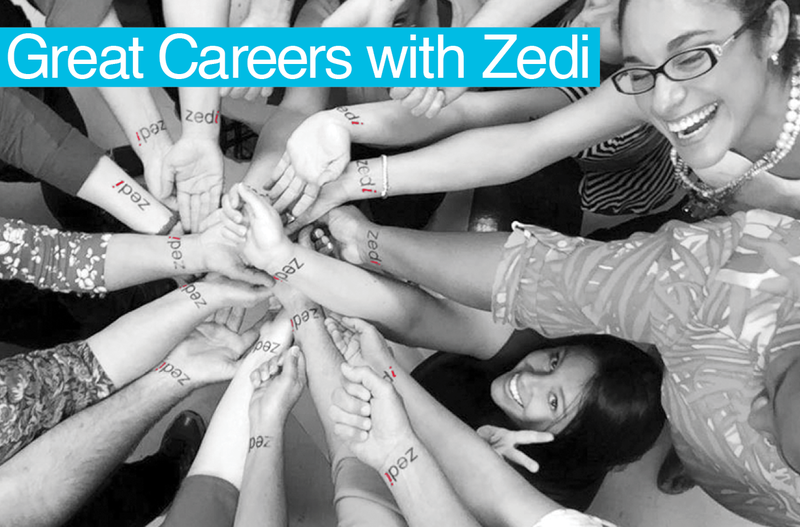 Zedi is a leading technology and services company in the field of production operations. Through technology backed by expert consultation and services, we help our customers realize their production potential. With our unique combination of award-winning software, automation, measurement, labs, artificial lift and field services, we offer complete solutions for the challenges our customers encounter. Simplify and scale your business process with Zedi’s secure cloud infrastructure built for production. Increase profitability and operational excellence with real-time analytics for better performing assets, streamlined compliance, and optimized resources. Gain efficiency with anytime, anywhere, access to accurate and reliable data utilizing mobile accessibility to view exactly what you want to see, when you want to see it. Leverage the power of Zedi’s industrial IIoT platform to drive your business forward. Zedi practically started the IIoT revolution with our vision, exploration and innovation. We’ve been at the forefront of production technology for over twenty years. 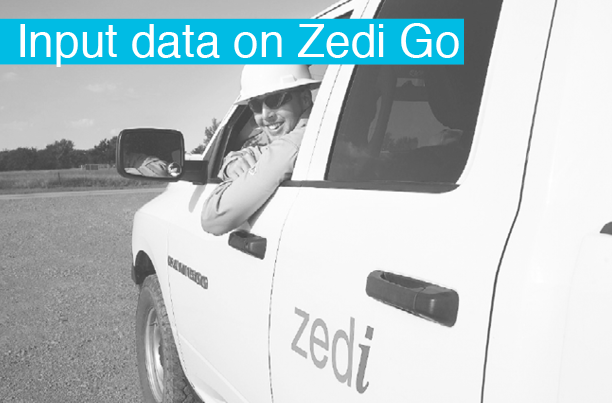 Rugged, reliable and accurate Zedi hardware at your well head so you don’t have to be. Remotely control a variety of devices from a single easy-to-use network. Safe and reliable field and measurement experts backed by technology. Decades of onshore and offshore experience, knowledge of local challenges in production operations, maintenance services with on-site labs, all backed by technology. Fast and accurate on-site testing. Ten physical lab locations with field technicians spread across ten states for all sample collection and testing services. Our project managers coordinate all aspects of sample collection and testing. Our certified experts handle all your testing needs with the latest equipment and processes for testing oil, natural gas, water, and soil. Get the most from your reserves with well site intelligence with remote monitoring and two-way control for any Artificial Lift; from sucker rod pumping, ESP’s, PCP’s, gas lift, plunger lift and everything in between; we’ve got you covered! Precise rod string control for rod pumping with sophisticated optimization capabilities with either AC or gas driven hydraulic powerpak options. Hydraulic rod pumping lifecycle flexibility and smaller lease footprint for well site space constraints. Decades of safe and reliable field experience with full life cycle well support. From gaining access to remote sites, site design and construction, complete flow operations, to responsible abandonment. Safe, qualified and knowledgeable personnel in an operating range from a single well battery to complete management of field operations. 24/7 monitoring and service with wells remotely supervised, controlled, and alarmed at the fraction of the cost of an operator’s time. We continuously advance our artificial intelligence, machine learning, and predictive analytics to develop distinct market gains for our customers. Value is recognized in our automation, SCADA, cloud security, IIoT platform, and sensors that all assist in capturing the relevant data you need to reach your most extreme production targets. Our flexible integrated solutions can easily be adjusted to fit your exact needs while giving you the advantage of one easy to work with source that will deliver production technology and service excellence. The dynamic Zedi team is strongly committed to your ultimate objectives, through dedication, exploration and living our values. Our solutions provide the tools, and our team provides the delight. Zedi team members demand speed and accuracy of themselves, and each other, because we know you’re counting on us to get you the right tools, right now.